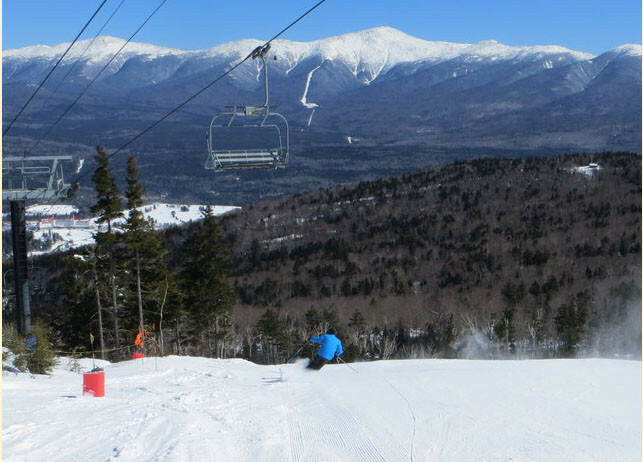 Don't miss the latest happenings out of Bretton Woods, including new lifts, terrain expansions, weather, photo galleries, infographics and current events skiers and mountain travelers should know about. Stay up-to-date on Bretton Woods news and events by clicking on articles from the list below or page through to see coverage from the entire ski season. The Northeast and Midwest continued to reign supreme this past week, recording over 2 feet of fresh powder in some areas. From tots working on their wedge to tweens honing their skills, see which United States ski resorts are the best options for kids and families. Based on OnTheSnow user ratings, we’ve narrowed down the top three Northeast family destinations. Throughout January, hundreds of U.S. ski areas will be offering discount beginner-lesson packages for both kids and adults. Try these Eastern and Midwest ski resorts for your next romantic getaway. The best new snow this weekend falls in the Northwest, including Oregon, Washington and Idaho. Statewide, the Colorado snowpack is 116 percent of average as of November 18, 2015.